1. TurnTableTerrorist, 2. Black Seeds, 3. Dreadzone, 4. Luciano, 5. Duck and more. 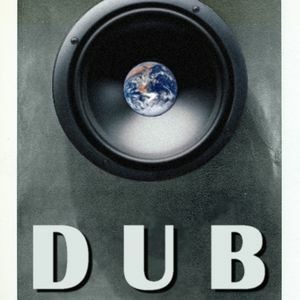 This show was 26th in the global dub chart, 67th in the global reggae chart and 67th in the global bass chart. from the first to the last minute 1 big massive bass broadcast by echo beach radio chicago , oh yeah ! Bringin&apos; the bass...and the message in the music to the massive! awesnome how you do that with all the echoes and all , this way it becomes more 1 piece ! excellent Program, will have more listen of you sets! dUBWhistler, greetings. What is your question? Miss Phi!!! Thanks for all of your comments! Would love to have you do an exclusive Echo Beach mix for airing on my radio show here in Chicago. Probably better to reach me at my [email protected] e-mail to discuss.